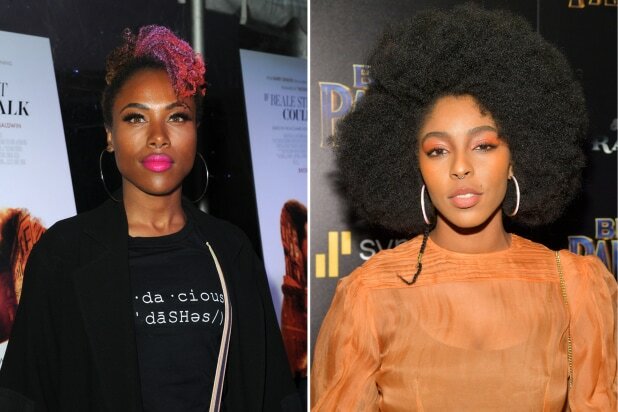 Jordan Peele’s upcoming reboot of “The Twilight Zone” for CBS All Access continues to fill out its cast list, with DeWanda Wise and Jessica Williams the latest to enter the fifth dimension. The two will star in an upcoming episode, which will also feature Lucinda Dryzek, Jefferson White and Jonathan Whitesell. Previously announced cast members include Steven Yeun, Greg Kinnear, John Cho, Allison Tolman, Jacob Tremblay, Sanaa Lathan, Adam Scott and Kumail Nanjiani.